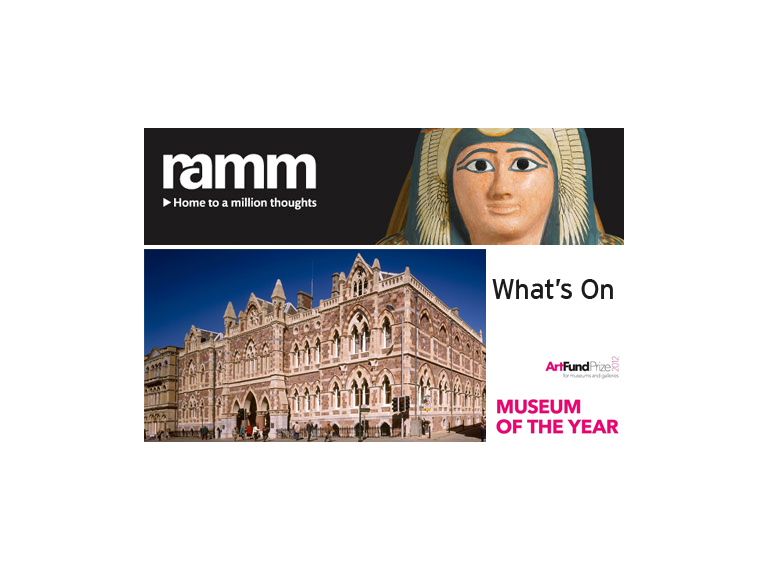 Starting Saturday 10 September, visit Exeter’s Royal Albert Memorial Museum & Art Gallery. Kurt Jackson visited 12 locations in Devon and Cornwall depicted in Turner’s work. From Land’s End to Exeter he investigated and recorded the profound changes that have occurred between the 19th century and the present. The exhibition, Kurt Jackson: Revisiting Turner’s Tourism, showcases his diverse body of work in a variety of media with accompanying film, sketchbooks and other relevant material. Jackson’s new works are shown together with the Turner engravings that inspired them. Kurt Jackson has worked within the landscape for over 30 years. Largely influenced by current concerns and seen with an environmental slant, he has become fascinated by the dynamic element of change through both our own pressure and the Earth’s natural processes. Kurt Jackson is based in Cornwall and his practice has taken him throughout the country and Europe. He was given access to the University of Exeter’s collection of Turner engravings, produced to promote tourism through ‘the picturesque’. Organised in collaboration with the University of Exeter, the exhibition runs from 10 September to 4 December. A 68-page colour catalogue is available from the museum and an app featuring the 12 locations can be downloaded from the App Store. For more information contact Rob Mackenzie, Marketing Assistant, on 01392 265317 or robert.mackenzie@exeter.gov.uk or Steve Upsher, Media Relations Officer, on 01392 265103. The Royal Albert Memorial Museum & Art Gallery (RAMM) is one of Exeter City Council’s flagship services. RAMM is also supported using public funding by Arts Council England. Stunning displays reveal Devon and Exeter’s rich history and global connections. Exotic animals, birds and insects delight children and a changing programme of exhibitions and events means there is likely to be something different to see on every visit. Free entry gives everyone the freedom to visit many times and to stay any length of time. Awards and standards include Museum of the Year 2012, the Arts Council Designation Scheme, Devon Visitor Attraction of the Year 2012, Collections Trust Best Practice Award 2013, RIBA South West Special Award for Conservation and Building of the Year 2013, the Accreditation Scheme for Museums in the United Kingdom, Inspiring Learning for All, 2012 Silver Tourist Attraction Award in the South West and Trip Advisor Certificate of Excellence 2015. The Royal Albert Memorial Museum &Art Gallery is in Queen Street, Exeter EX4 3RX. Phone 01392 265858. Web: www.exeter.gov.uk/RAMM Email: ramm@exeter.gov.uk or www.facebook.com/RAMMuseum and twitter.com/RAMMuseum.